February 1, 2014 in Photo Gallery. Here’s some photos from our first Women in Shorts event at The Black Lion, Salford earlier this year. 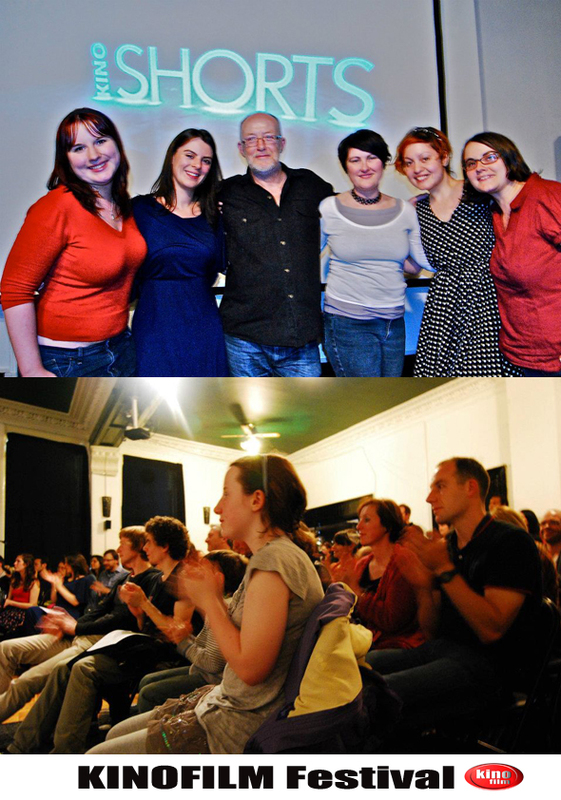 The event featured some really top works by the region’s emerging short filmmakers in Manchester and was completely sold out event. August 29, 2013 in Photo Gallery.